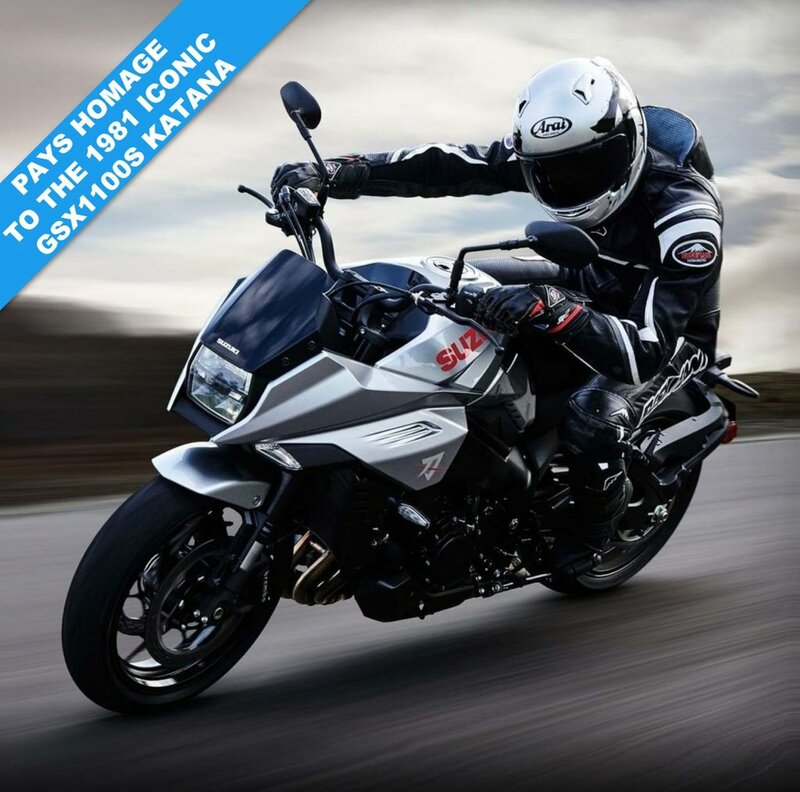 ***AVAILABLE SPRING 2019 THE AMAZING SUZUKI KATANA***FORGED PERFECTION***At the heart of the KATANA's powerful performance is a custom long-stroke version of the legendary fuel-injected 999cc inline-four engine that first proved itself on the GSX-R1000K5. Its broad torque output range combines with a new throttle control that delivers this power smoothly. 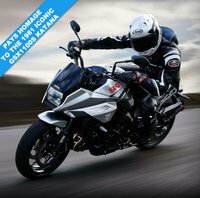 Both the induction roar & exhaust note are tuned to heighten the visceral sense of riding pleasure, while also contributing to performance & combustion efficiency.OPTIMAL PERFORMANCEJapanese swordsmiths devote countless hours to repeatedly forge, hammer, fold the raw steel to achieve the right balance needed for the blade to perform optimally. Fired by the same spirit, Suzuki's development team tested & tuned each component to create a compact, lightweight chassis that is engineered to provide agility, ease of control & a fun-to-ride character. ***NOW TAKING ORDERS***For further information please ring our sales team on 01273-020988.